This digital bundle gives you the feel and functionality of a full office without taking up a lot of space. Perfect for working on a laptop from a coffee shop, your home office, or a hotel room. 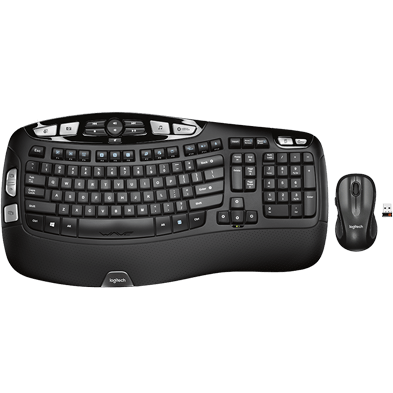 Featuring a compact wireless mouse designed for web-scrolling, a space-saving keyboard with full keypad, and a USB stereo headset. You’ll have everything you need to work like a pro from anywhere you’re comfortable. The right tools for whenever and wherever you need to work. 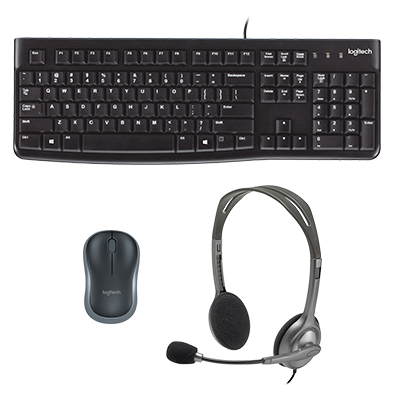 This digital mouse, keyboard and headset bundle is designed to be compact yet fully functional and comfortable to use. Work the way you want without feeling limited by space. 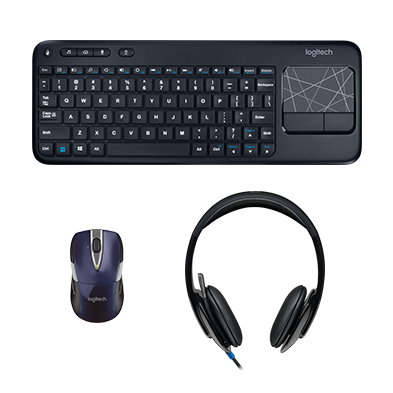 The nano receiver makes wireless mouse setup painless, while both the keyboard and headset are ready to use as soon as you connect to USB ports. The easy setup means you’re able to get working quickly. You don’t have to sacrifice comfort for weight or versatility. 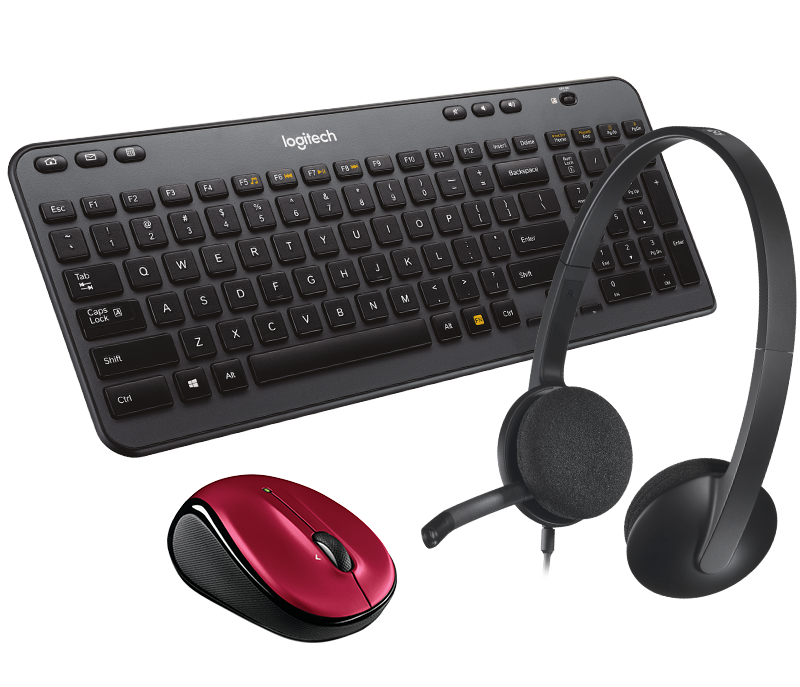 The keyboard and headset are lightweight and compact. 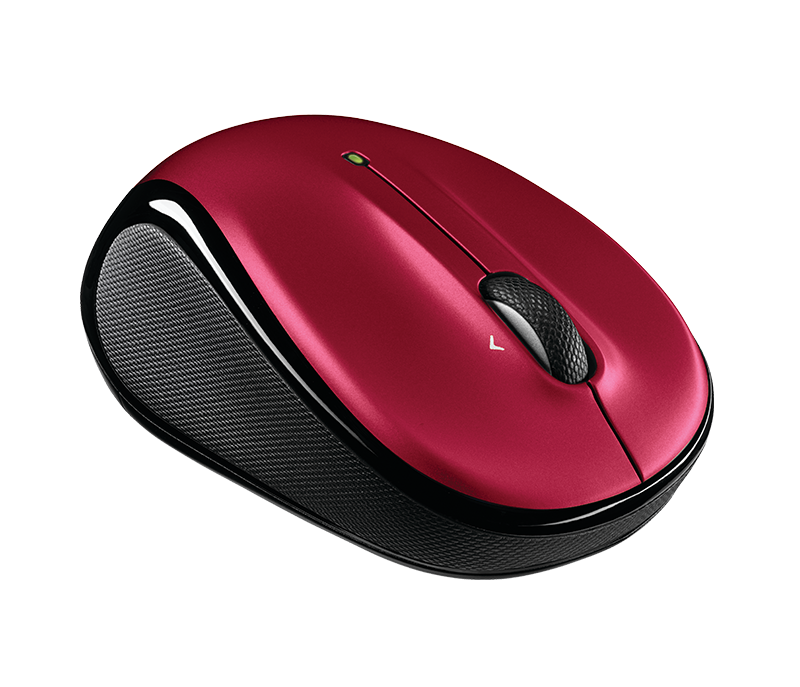 Smart mouse features include micro-precise scrolling and a 10m wireless range for freedom of movement and comfortable working. Each product in this bundle is optimized for a laptop-centric and mobile worklife. The wireless mouse is designed with features that make navigating the web easier. 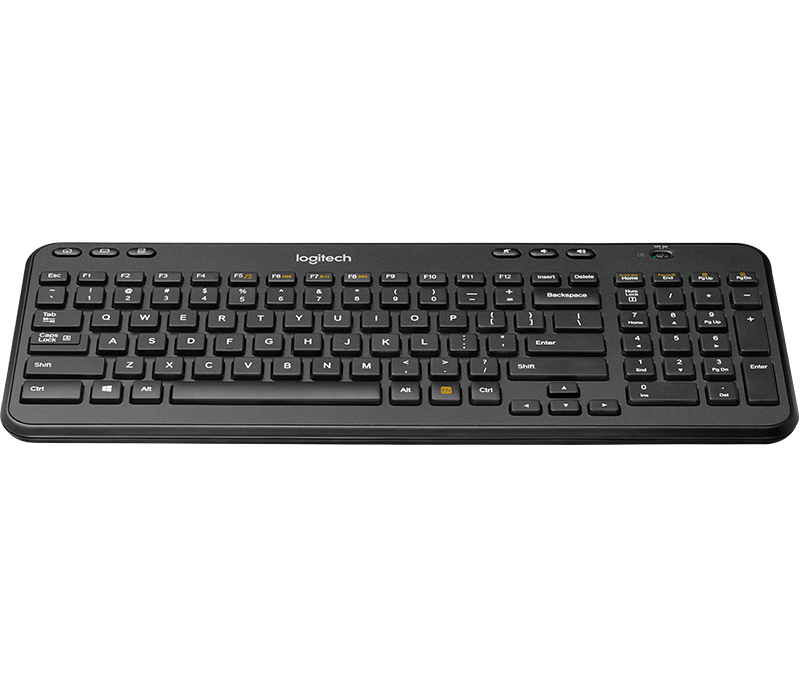 The compact keyboard is spill-resistant and durable to withstand accidents. 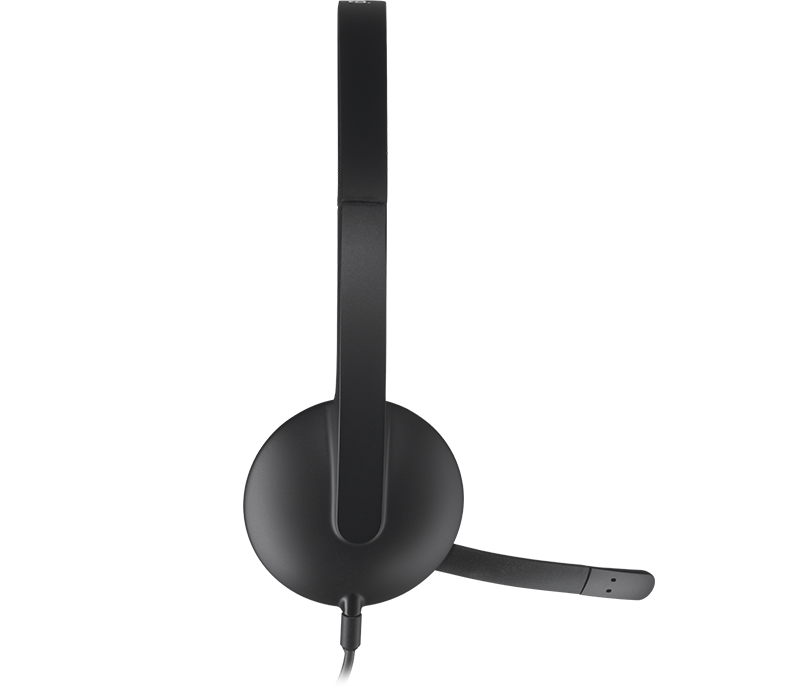 And the stereo headset features a noise-cancelling microphone to enhance communication regardless of what’s going on around you.